In respect to the upcoming holidays, there’s probably going to be a lot of parties coming up. 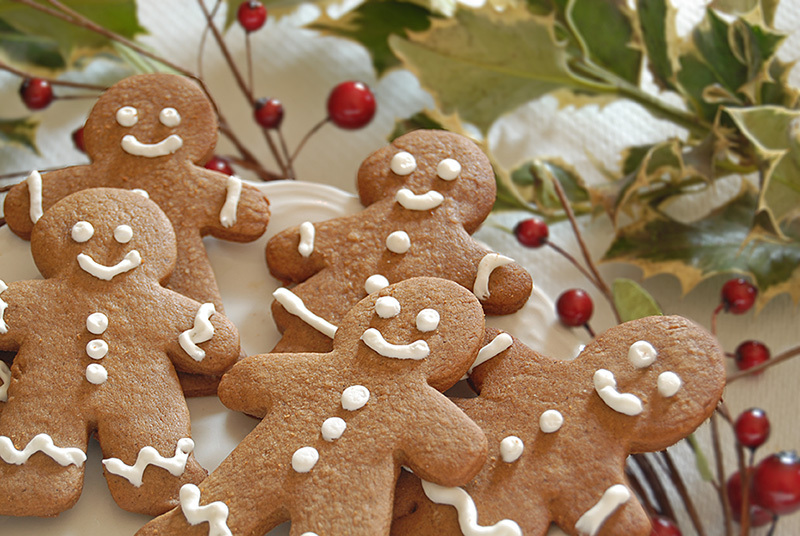 What goes better with the holidays than gingerbread? And you can’t forget to stay medicated. Everyone gets a little stressed during these festive months, right? This way, you can seem like you’ve got some holiday cheer, when in reality, you’re getting super stoned. First, add in the flour, baking soda, and spices. Sift them together well. Take a mixer and beat the butter and sugar together until fluffy. Use something electric for this so you don’t hurt yourself. Add in the eggs and the molasses after that. Slowly add in the flour and separate the dough three times. Wrap each one in plastic wrap and put in the fridge for an hour. Remove the dough from the fridge and let it heat up for a few minutes before rolling it. Preheat your oven to 350 degrees. Flour a flat surface and roll the dough until it is 1/8th of an inch thick. Stick the dough back in the fridge for about 5 minutes. This will make it easier to cut the cookies out with your gingerbread (or whatever shape) cutter. 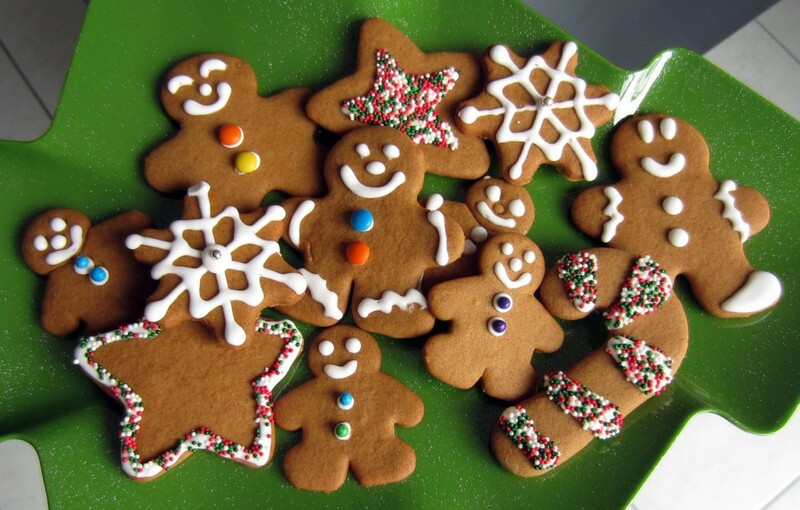 Cut out your little gingerbread people and place them on an ungreased baking sheet. Stick them in the over until they are crisp, but not crispy. They should be a really nice gold color. Probably around 10 minutes or so. Take the cookies out and let them cool. Proceed to decorate them how you’d like!